One of the most innovative and impactful renovation to be made in recent times is undoubtedly the blockchain technology. Decentralized transactions enabled by blockchain have the potential to disrupt several industries across all sectors. Furthermore, transactions carried out through a blockchain are much more secure, transparent, private and done at low fees. Apart from helping the banking sector make faster transactions at lower costs, improved security, and better record keeping, blockchain technology can also improve electronic voting machines. Integrating this technology into a voting system could prevent governments from tampering with votes because blockchain creates publicly viewable and singed transaction that can’t be changed or rewritten. Experts believe that the blockchain technology has the capability to change the world over the next 20 years. Let us now see how blockchain works and can make EVMs tamper free. How the blockchain technology works is firstly, a transaction request is sent, the request is then broadcast to a P2P network, the transaction and user status is then validated and finally the transaction is marked complete. Using blockchain technology participants can confirm transactions without a need for central clearing authority. The salient properties of blockchain is that it is mutual and distributed meaning that it will be owned equally by all parties, the ledgers are tamper proof records, and anyone can read and make valid changes to the records. 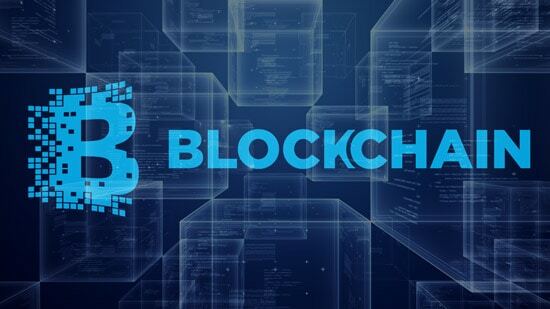 Some of the benefits of blockchain technology is that it is efficient in terms of cost and time, ensures improved security and fraud detection, it is a decentralized process, the process ensures transparency whilst maintaining privacy, and maintains records of every transaction made. Furthermore, blockchain storage costs can reduce the cost of cloud computing by up to 50 to 100 percent. Sierra Leone is the first country with first blockchain verified electronic voting in 2018. Russia has also tested blockchain to protect 2018 presidential exit data. Some of the startups in this area are Voatz, Follow my vote, Nasdaq and Democracy Earth. Blockchain Technology: Innovation that could Stop EVM Tampering 0 out of 5 based on 0 ratings. 0 user reviews.